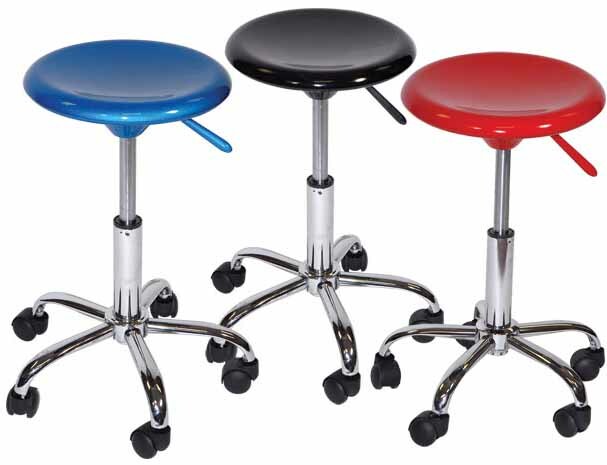 * The Martin Artisan colorful stools are for people on the go. * Move any where quick and easy. * Adjustable seat height from 17-23.5"
* 12.75" wide seat size. * Perfect for home, office, studio or institutional use. 18" x 18" x 7"